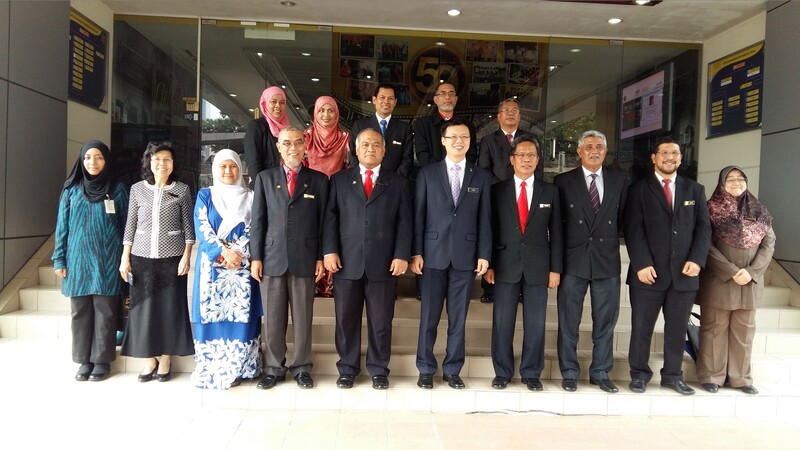 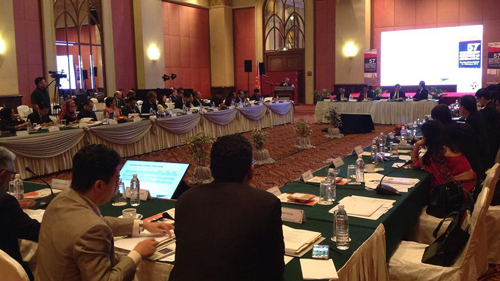 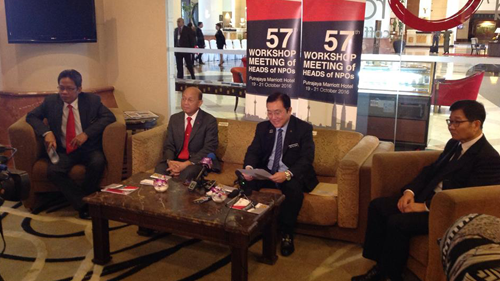 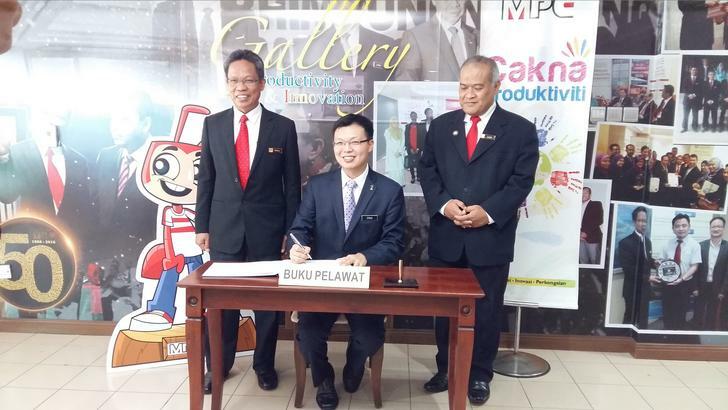 19 October 2016, Putrajaya – Malaysia had successfully hosted The 57th Workshop Meeting of Heads of National Productivity Organizations (NPOs) for the fifth time towards sustainable socioeconomic development for Asia Pacific through enhancing productivity officiated by Second Minister of International Trade and Industry, Dato' Seri Ong Ka Chuan. 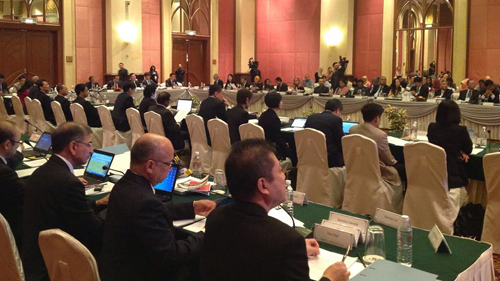 The workshop is aimed to evaluate the past year's projects, plan and confirm next year’s projects as well as to deliberate on productivity issues and emerging needs of Asian Productivity Organization (APO) member countries. 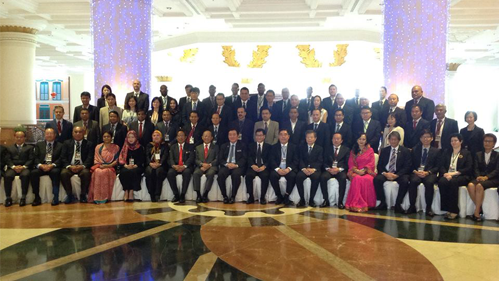 A total of 19 member countries of APO attended this workshop to strengthen the productivity movements in their countries. 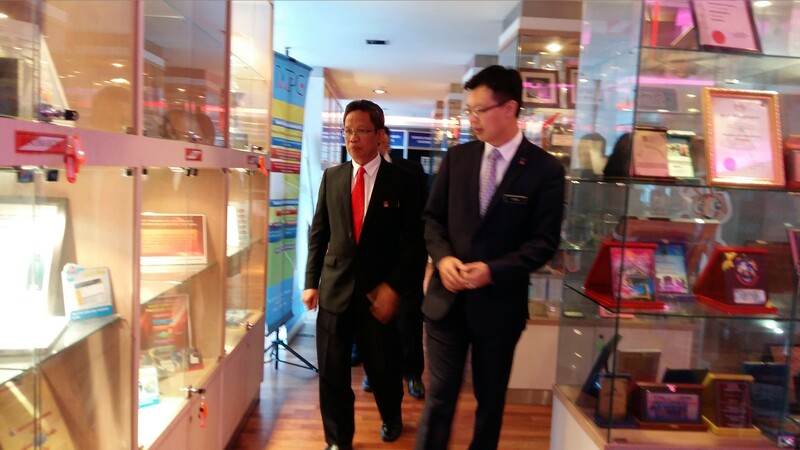 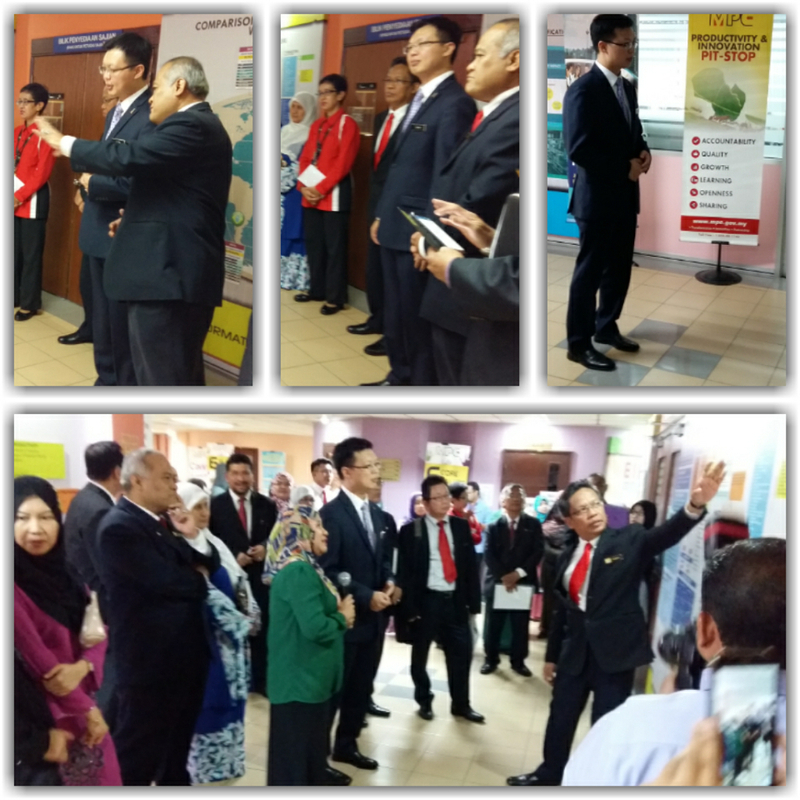 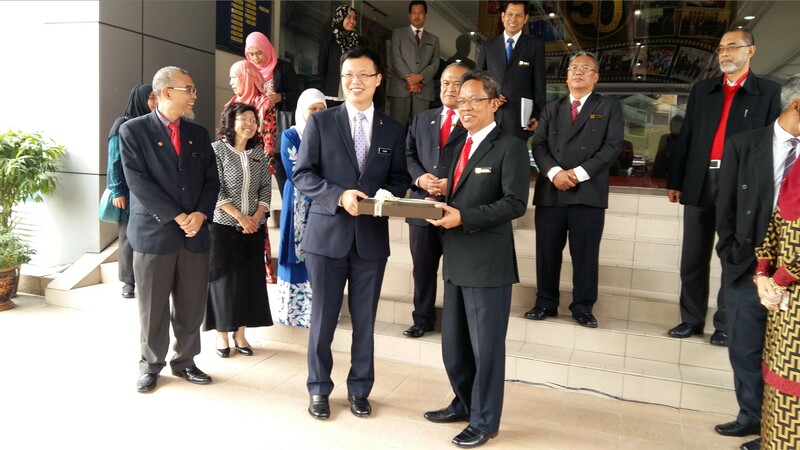 Among those attended were APO Secretary General, Dr. Santhi Kanoktanaporn, APO Director for Malaysia, Ybhg Tan Sri Azman Hashim and Director General of Malaysia Productivity Corporation (MPC) , YBhg Dato' Mohd Razali Hussain.